The major causes of Cardiovascular Diseases (CVDs) are poor lifestyle choices and eating habits such as the use frequent of recreational drugs like tobacco or alcohol and lack of physical activity and exercise, leading to disorders of the heart and blood vessels that are preventable. Common Diseases include coronary heart disease (heart attacks), cerebrovascular disease (stroke), raised blood pressure (hypertension) and many others in research. The World Health Organisation, (WHO) states by 2030, almost 23.6 million people will die from Cardiovascular Diseases (CVDs). Although a large proportion of (CVDs) is preventable, they continue to rise mainly because preventive measures are inadequate. But you can change all that with our varied programmes. The cardiovascular exercise has never been more important than in todays’ modern society. 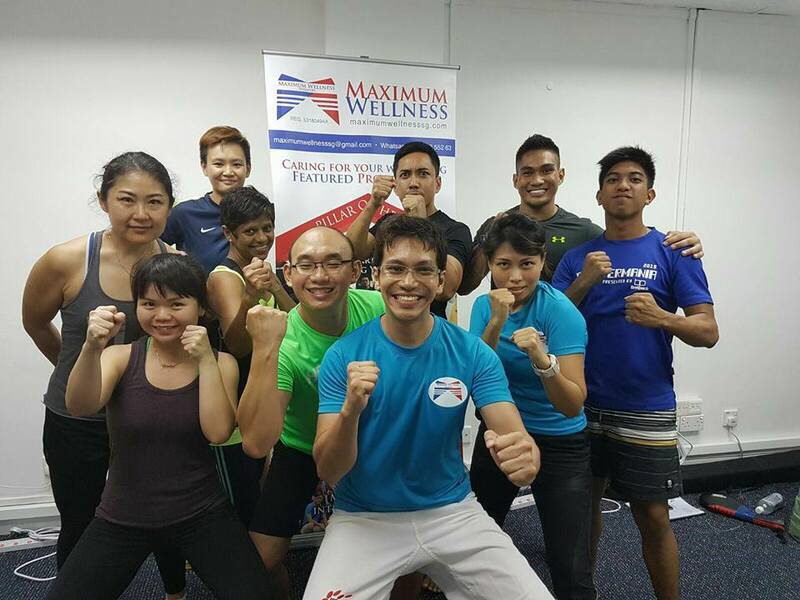 Conducted in either a group or individual setting, Aero-Kickboxing (Muay Thai) by Maximum Wellness is suitable for all ages and is highly effective in increasing physiological performance, bodily and immune functioning. The bonus Self-Defense movements we teach you enable you to perform correct punches, kicks and strikes that are useful for your protection. Aerobic exercise is any activity that uses large muscle groups, can be maintained continuously, and is rhythmic in nature. Conducted in either a group or individual setting, Generic Aerobic Workouts by Maximum Wellness is suitable for all ages. An efficient cardiovascular system can clean the body of waste materials faster and helps the body to remain healthier. © Copyright Maximum Wellness 2010. All rights reserved.